Thanks for the party, Robin. Hope you’re having a fabulous week. Hi Robin – thanks for your 316th Creative Muster Party. Always appreciated. 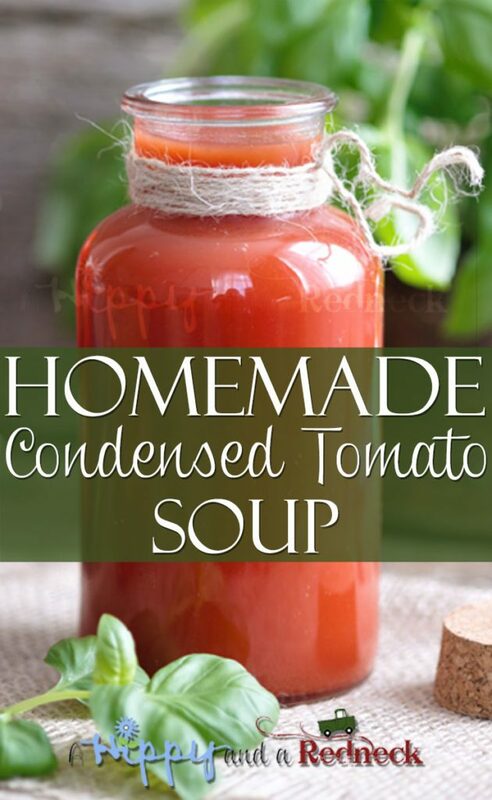 Thank you so much for featuring my Homemade Condensed Tomato Soup recipe! 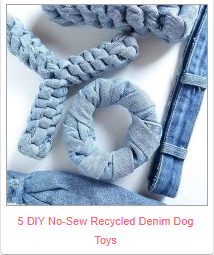 I love showing everyone that anything that you can buy processed can be made from scratch at home! 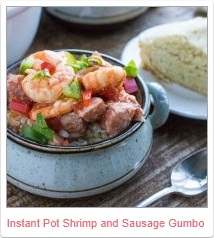 And it tastes so much better than processed! 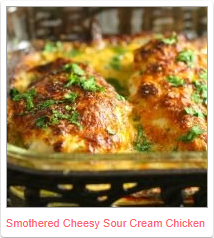 Thank you so much for featuring my Sour Cream Chicken! What a lovely surprise! I hope your readers enjoy it as much as our family does!